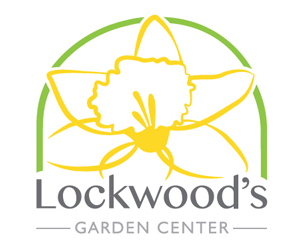 A lot of beautiful potted flowers were sold this past week for Easter by Lockwood’s Greenhouses, 4484 Clark St., Hamburg. But when the flower falls off, what do you do with the plant? Here are tips from Buchanan on how to handle those wonderful potted flowers so that you can enjoy them for years to come. 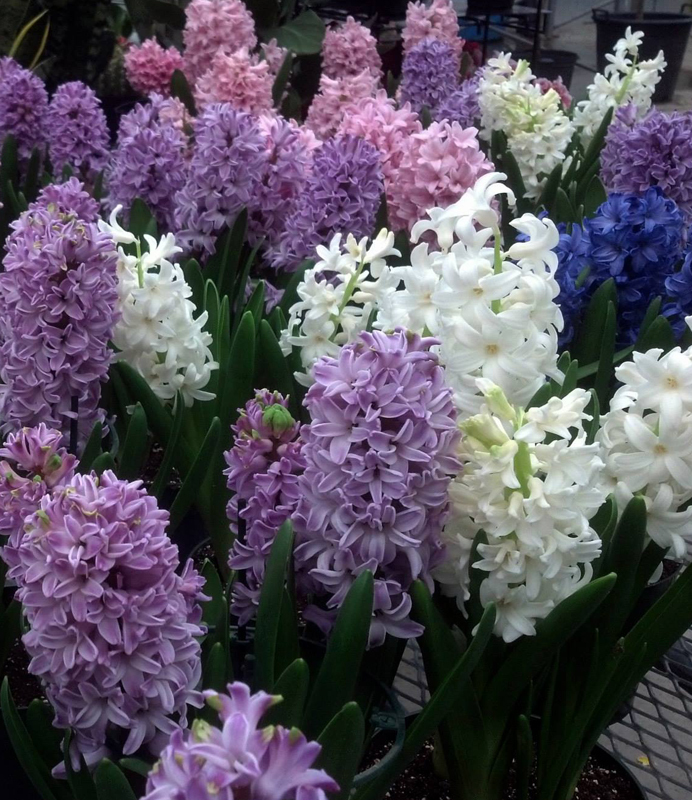 You can transplant hyacinths, tulips and daffodils into your garden, but wait until fall. When the flowers on your potted plant are done, cut the flower stalk off and leave the plant in the pot. Put the plant in a sunny spot outside. “Don’t cut the foliage off!” Buchanan warned. The plant needs its leaves to store up energy so it can rebloom next year. That’s true whether you have these plants in a pot or in your garden. When the leaves turn yellow, stop watering the plant. Put the whole pot, soil and all, in a cool, dry place for the summer and forget about it, she said. You don’t have to take the bulbs out of the soil and place them in a paper bag; that’s just a waste of time. At the end of August or beginning of September, knock the soil out of the pot and plant the bulbs in your garden. These bulbs may have been planted in a shallow pot, but when you plant them in your garden, place them about six inches below the surface of the soil. 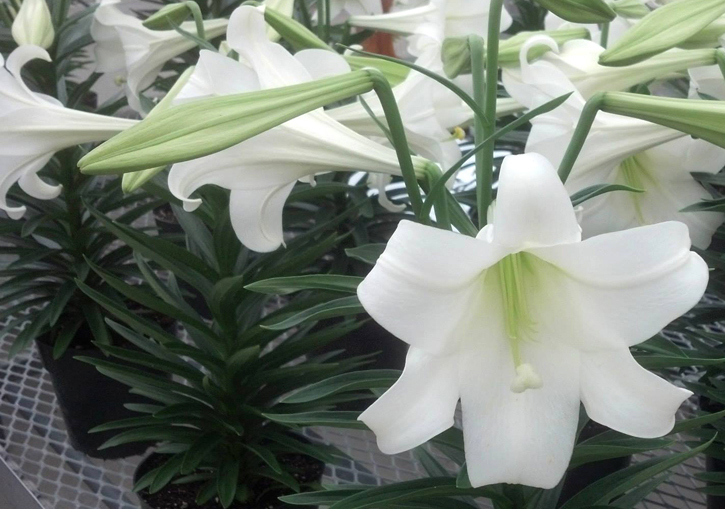 Easter lilies are those traditional white lilies with the large trumpet that are very fragrant. Asiatic lilies come in oranges, reds and pinks and aren’t fragrant. 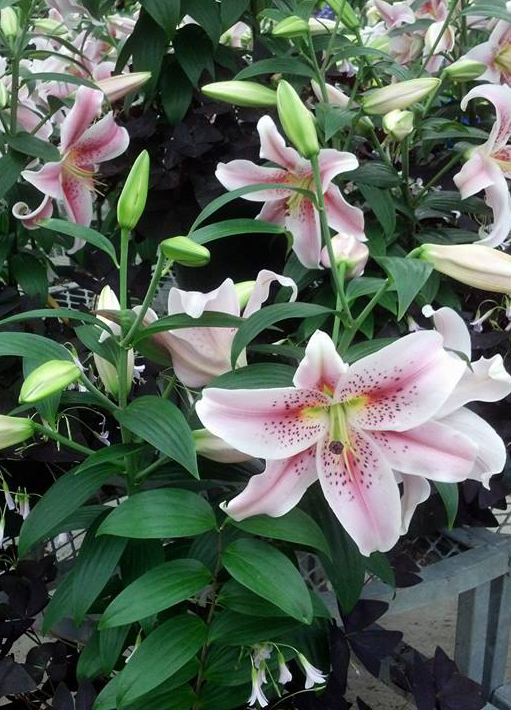 Oriental lilies come in pinks and whites and are highly fragrant. All of these can be planted as perennials in your garden and should come back and bloom next year. If you plant your potted lily in the garden now, it may even bloom again this summer. When the flower is spent, cut off the the flower. While the leaves are green, plant it in your garden. However deep it was in the pot, that’s how deep you should plant it in your garden. The calla lily isn’t a true lily, Buchanan said. It won’t overwinter in Western New York. 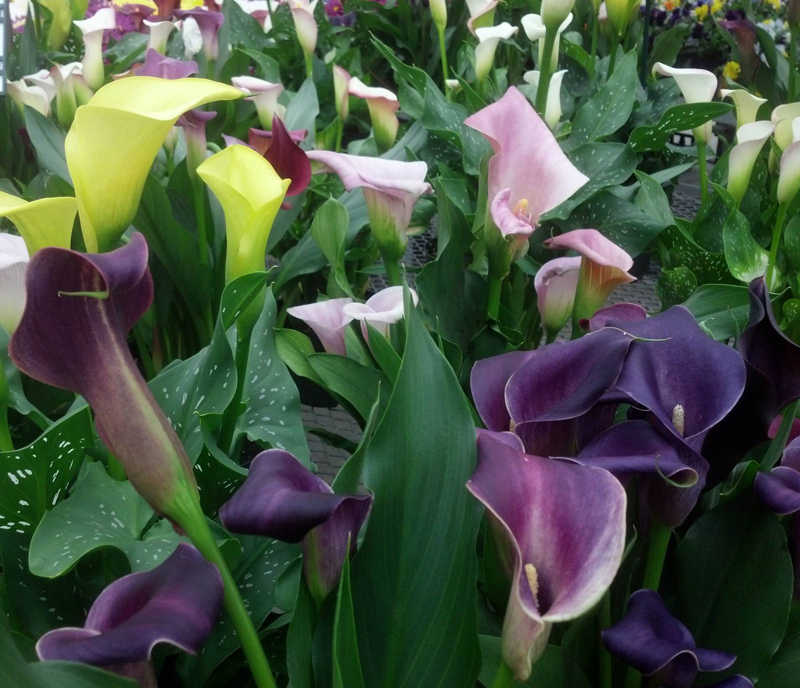 If you plant calla lilies in your garden, you have to dig them up in the fall. That’s true whether you start with a potted plant or you start with bulbs. If you have a potted calla lily, just keep it in the pot, she suggested. That way you won’t have to dig it up in the fall. Keep it in the same pot or transplant it into a larger pot. They’re shade loving, so set it with your hostas. Water and fertilize the plant through the summer. These plants were forced to bloom for Easter; they won’t rebloom during the summer, she said. In the fall, probably around late September when the weather is in the 40s but before we get a frost, bring the pot inside. Place it in a cool, dry, dark spot and stop watering. Let the foliage die back. In May, when the danger of frost is past, start watering the pot and the plant will grow again. You could keep it on a patio table. Know what you have before you plant a hydrangea. Many of the hydrangeas grown for Easter are not hardy in our area. They’ll probably survive the winter, but a late frost could damage the blooms, she said. 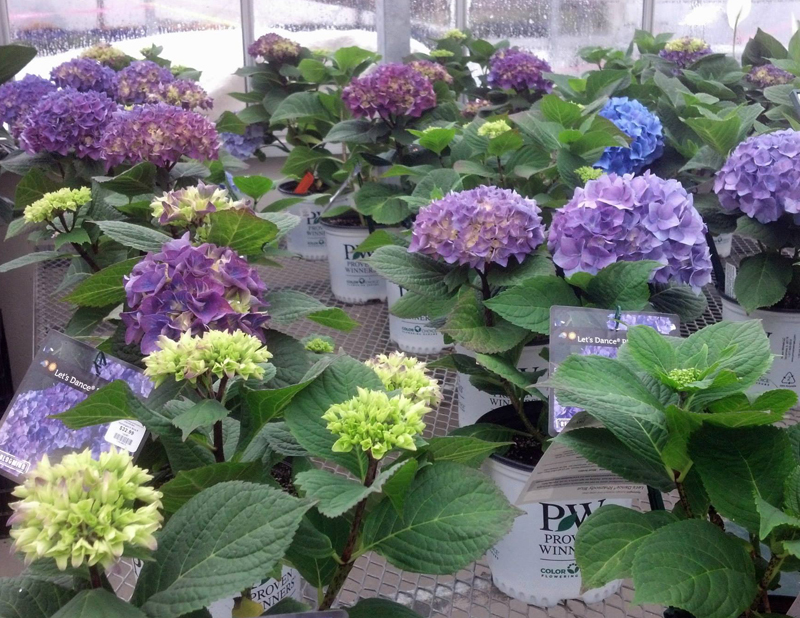 However, Lockwood’s has hydrangeas from Proven Winners that are a newer generation and bloom more reliably in our area. They were forced for Easter, but can be transplanted into the garden. 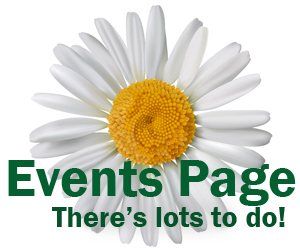 Mums that were forced for Easter can be planted in the garden and they could rebloom in late fall, Buchanan said. However, these aren’t considered garden mums and they probably won’t make it through the winter. Keep azaleas as a houseplant, Buchanan said. “These are florist azaleas; they’re not for the garden at all,” she said. Keep them inside now until the danger of frost has passed. At the end of May, repot them to give them more room and place the pot outdoors in morning sun. “Don’t allow them to dry out– They will die!” she said. Leave the potted plant outside until the temperature gets down into the 40s Fahrenheit. Those cool temperatures trigger the buds for the following spring, she explained. Bring the pot inside before we get a frost. Place the pot in a sunny window through the winter. The evergreen leaves are beautiful, she said. In the spring, the plant will flower again indoors. Many of my Easter plants are planted in the garden to extend the beauty through each new coming year. The hydrangeas all were at one time Easter plants and bloom reliable each year. That’s good to know. Personally, I’ve had trouble with hydrangeas in my garden, and they didn’t start out as potted plants. I think I had them in a spot that got too shady. I’ve transplanted them and have my fingers crossed that they will do well this year.